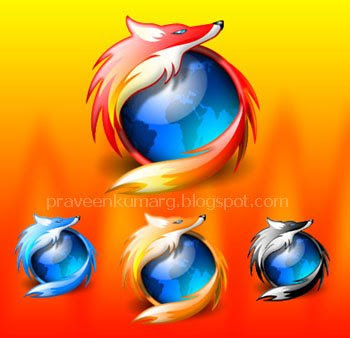 As i have already Posted about Yahoo Messenger Shortcut Keys & Keyboard shortcuts for Windows .These shortcut Keys will help ypu to Work Fast.Similarly most of us use Firefox it is essential to know its Shortcuts also. Ctrl + W: Close tab, or window if there’s only one tab open. Ctrl + Numpad or Ctrl + 0: Set text size to default. Apostrophe (‘): Find link as you type. Hi! I am Raav and really happy to have such shortcuts. Thanks again.